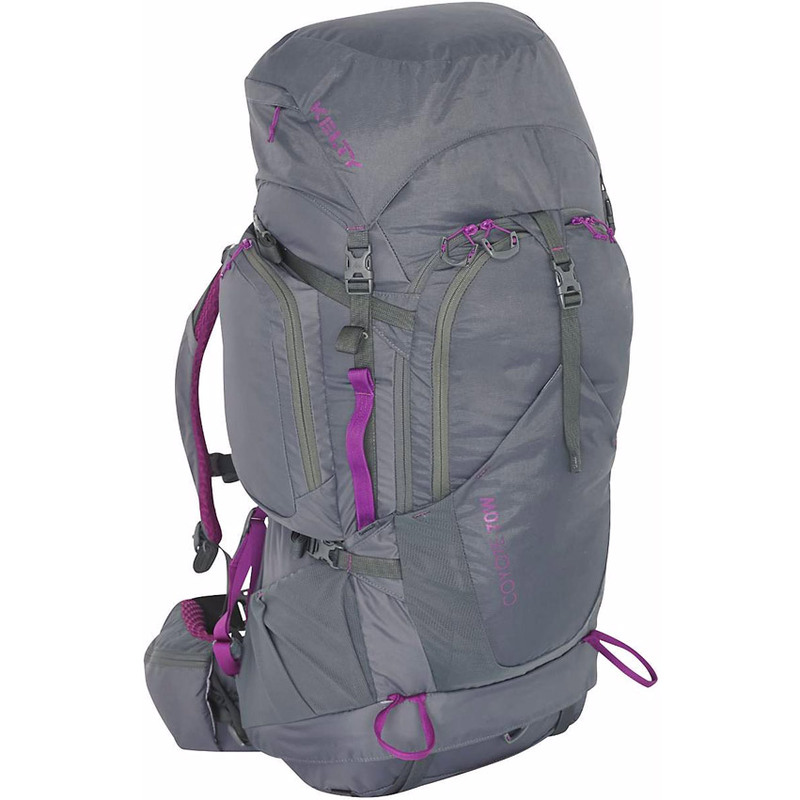 The Kelty Coyote 70 quickly became one of the pack leaders. Testers quickly took to the comfortable padded straps and almost-excessive organizational prowess of this Kelty high-capacity hauler. Across the mesas of Utah and scrambling down technical staircases of stone, this Coyote didn’t shy away from a challenge. The frame, hip belt and shoulder straps of the Coyote are marked by pockets of an almost gelatinous concoction, the apparent work of an outdoor enthusiast moonlighting as a chemist. The padding is cushy, luxurious, and welcome. On long hauls, testers valued the HDPE-reinforced suspension system. Also, female backpackers agreed with the gents who gave the Coyote 80’s pocket organization and features top marks. 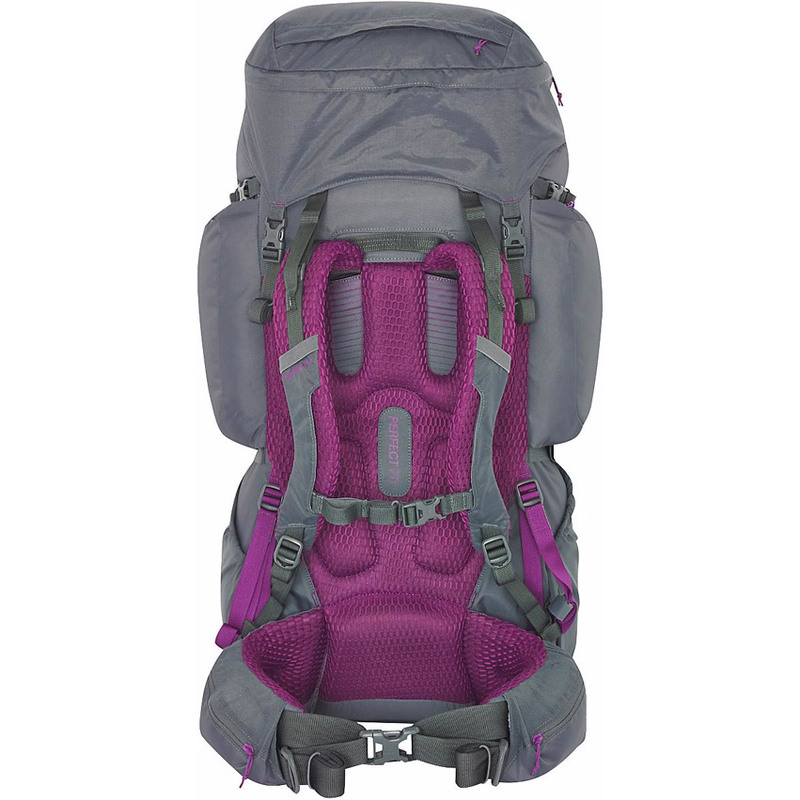 Between the fit, comfortable padding and the pack’s top-loading, side- and bottom-accessible versatility, the Coyote was a favored selection. Going with the 70L size is not ideal for hitting the trail for only a night or two. With so many positive features, it was tough for testers to narrow it down to one. When forced to pick, testers chose a subtle addition to the strap design. Small rubber retention bands are attached to each strap to neatly roll up the tails and eliminate flapping and interference while hiking. 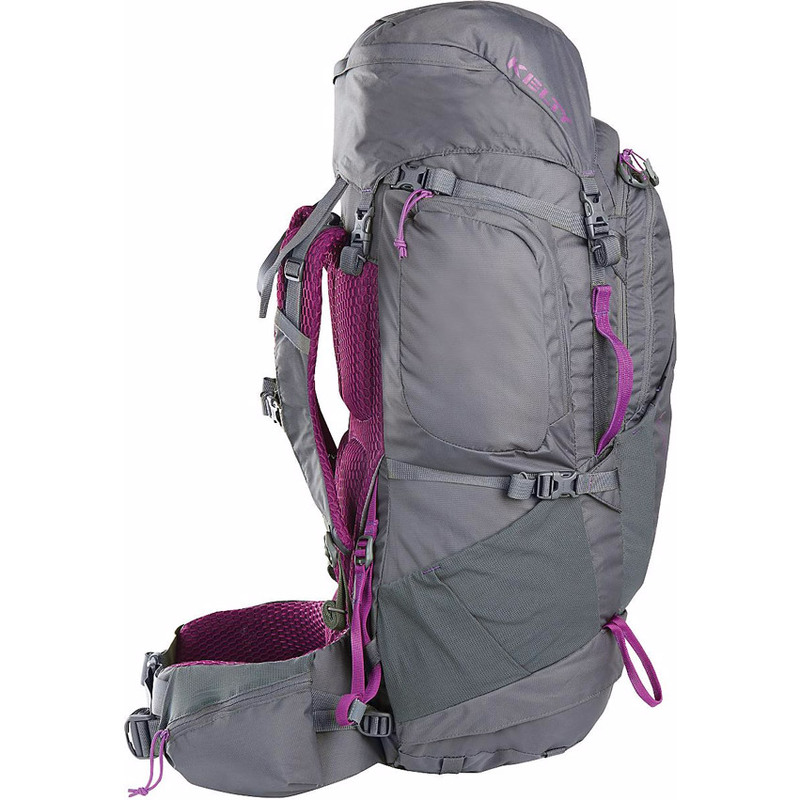 This backpack has a winning combination of elements to make it a formidable pack for extended adventures. Multiple testers were surprised and impressed by the intelligently designed Kelty backpacks this year, and the Coyote led the pack.